Do you have a Varian ICP not automated yet? 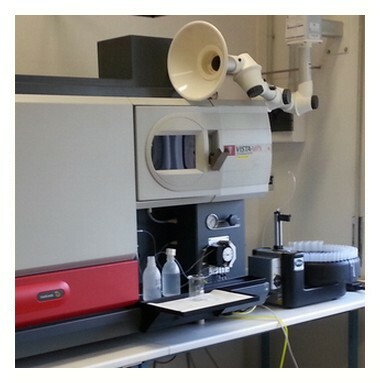 or maybe your existing Varian SPS3 autosampler has broken and can't be used? 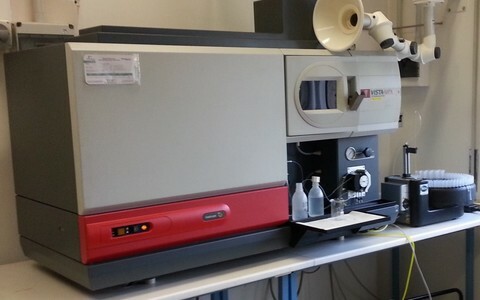 You may have been told to purchase a refurbished autosampler to replace it, but there is another more interesting alternative in the market. In fact HTA has a better and much cheaper solution available to you! Our new universal ICP autosampler is designed to work with your existing ICP equipment and software, is available for immediate deployment, and will fit a small budget. 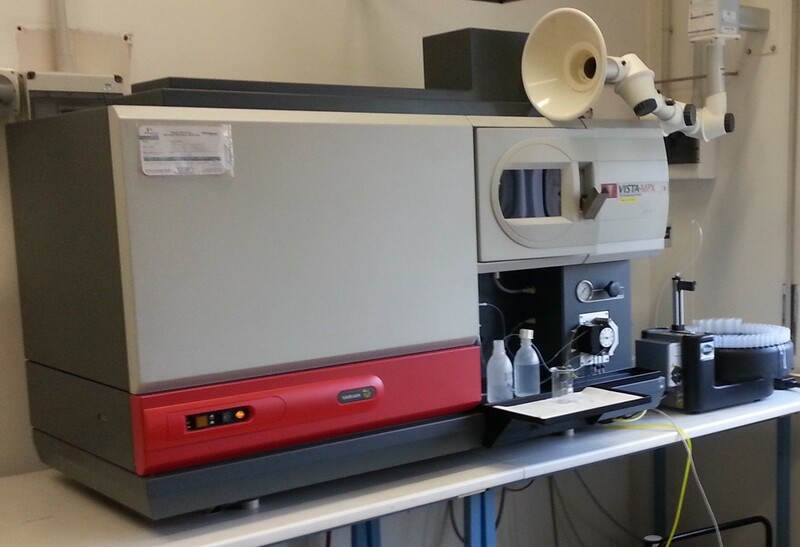 HTA spectroscopy Autosamplers offer many advantages with respect to the Varian SPS-3 autosamplers. The optimized layout featuring a short flow-path implies shorter sample rinse time, simpler/faster cleaning step and reduced bench space occupation. Removable racks allow off-instrument sample preparation and continuous sample feeding. Next generation electronics combined with up-to-date technologies have been developed to offer the best possible user experience. HTA autosamplers can be fully controlled by Varian ICP Expert and Varian ICP-MS Expert software, allowing perfect integration with your Varian ICP-OES and Varian ICP-MS. Furthermore the integrated keypad makes even more comfortable performing line priming and end-of-session washes for the best user experience.